Hawthorn & Dandelion may also help purify the body from unwanted bile and build up. Toxins in the air, soil, and foods build up in the body. Dandelion helps to assist the body with the normal purification process. This product can be given daily or when needed. Give orally 1-4 times daily as needed with plenty of water available. 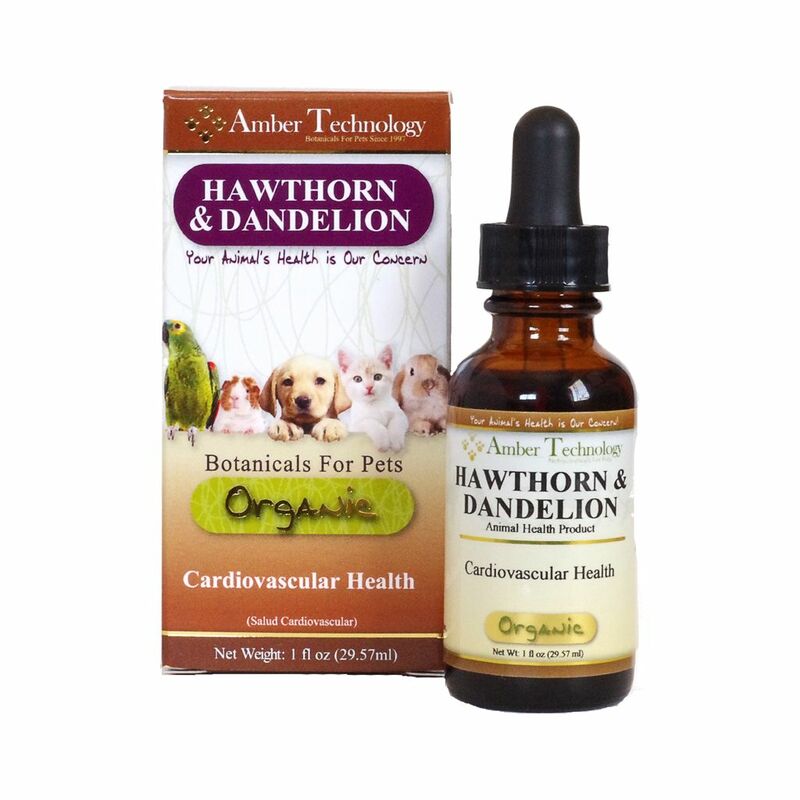 “Proprietary Blend of (Dandelion Root 1,3,4, Hawthorn Berries 1,3,4, Dandelion Leaf 1,3,4) 156 mg"